Ace Alloy's AFF04 is a deep lip wheel made in advance true dual flow form technology. 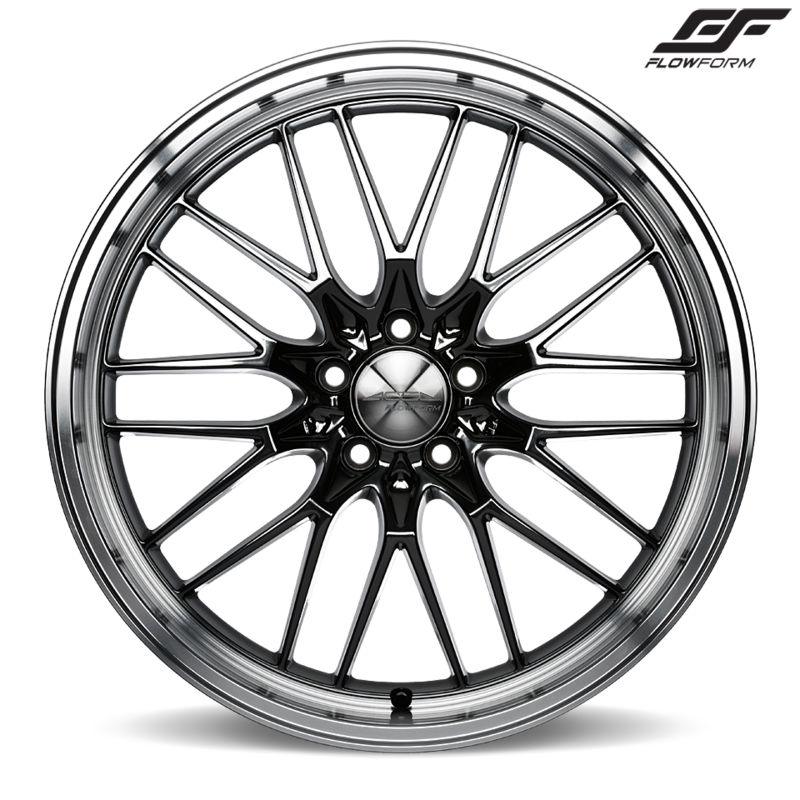 The mesh design has a familiar but unique design to it that offers a lighter weight and stronger wheel than cast options. Ace Alloy offers the AFF04 in 19" and 20" diameters with widths ranging from 8.5"-11" wide.